Stonemasonry is one of several techniques which can be incorporated by Stonehedge to create stone features. 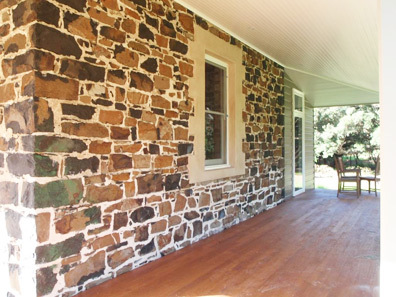 Masonry involves the use of mortar to bind stone together. This technique allows for very solid structures which can defy the principles of gravity and friction applied in dry stone walling. 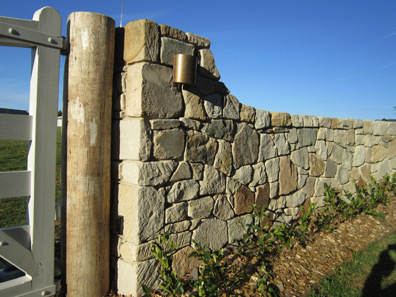 Dry Stone Walling involves the construction of stone features using the principals of friction and gravity to provide solid, sound features without the use of mortar or other binding material.